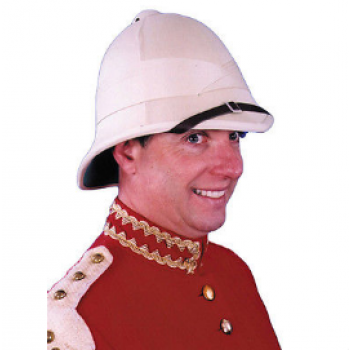 Royal British Guard Style Hat. Made of hard formed cork with authentic cloth covering. One size.